If you have been following along on Instagram or Facebook, then you may have seen that I recently did a bathroom remodel. 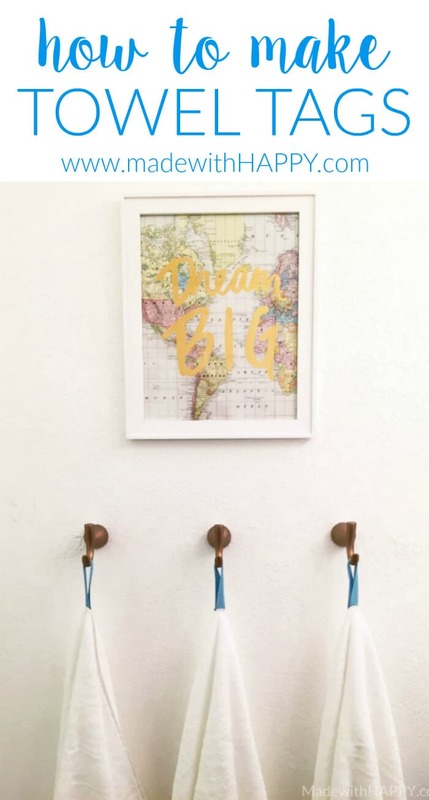 While I’m finishing up the finishing touches on the bathroom, I thought I would share with you a quick and easy tutorial on how to make towel tags. 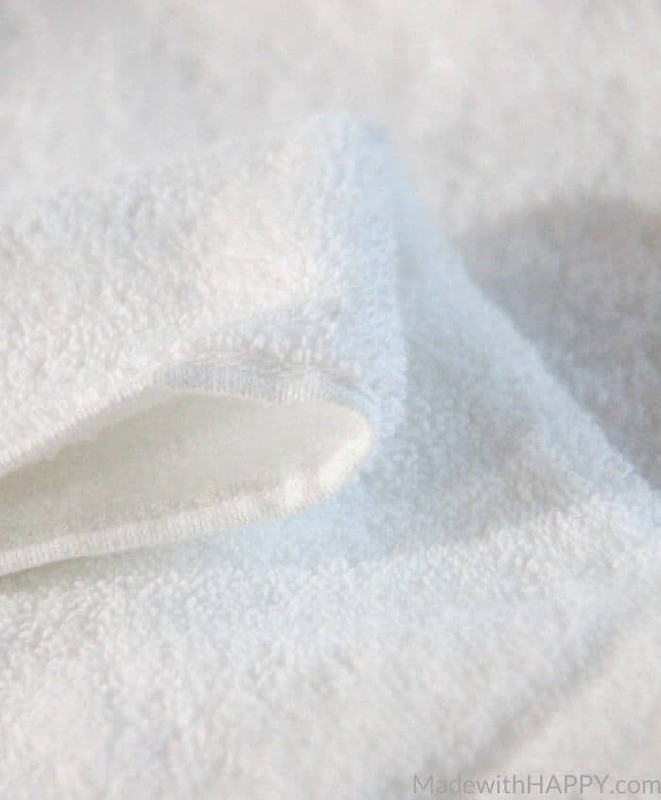 In the case you are wondering, what the heck are towel tags and why in the world would you need them? 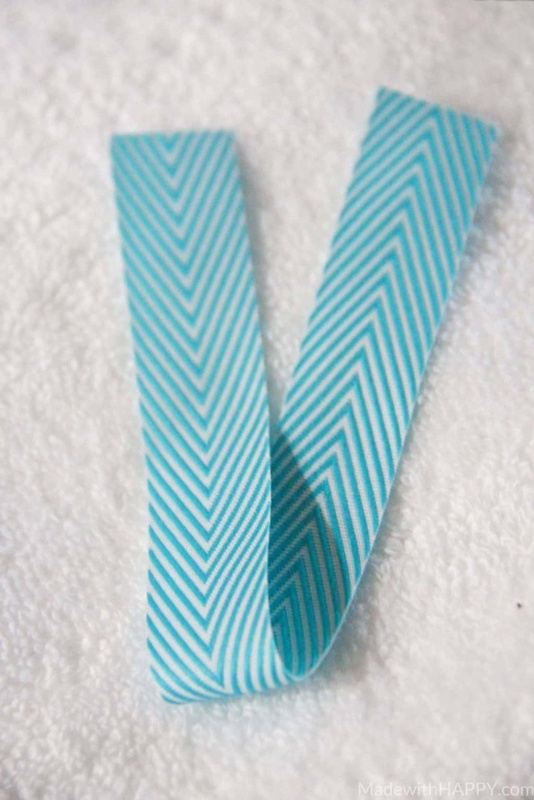 Towel tags are a looped pieces of fabric sewn onto towels that allow the towels to hang off of hooks. If you have children, or family member that struggles with what I like to call “Towel always on the floor disorder” then these little babies are a MUST!!! If I’m telling the truth, I can admit, that I suffer from this disorder and I am now in the process of adding these to every towel in our house! In my opinion, towel racks are not nearly as useful as hooks. 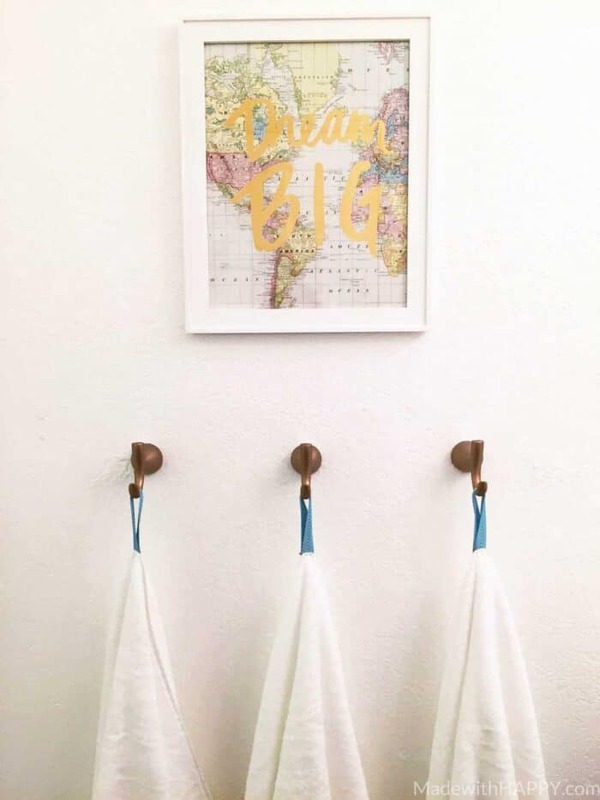 Towel racks are hard to hang more than one towel, and often are used more as climbing bars than useful bathroom utilities. In any case, we did away with the racks in our bathroom and installed hooks. 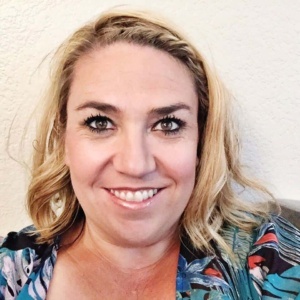 I can tell you for the last few weeks, there are way less towels on the floor and that makes this Mama really HAPPY. Okay, so here’s how you make them. 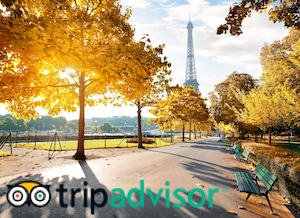 Start by folding your towel in half along the long side of the towel. This will be where you are going to attach your towel tag. 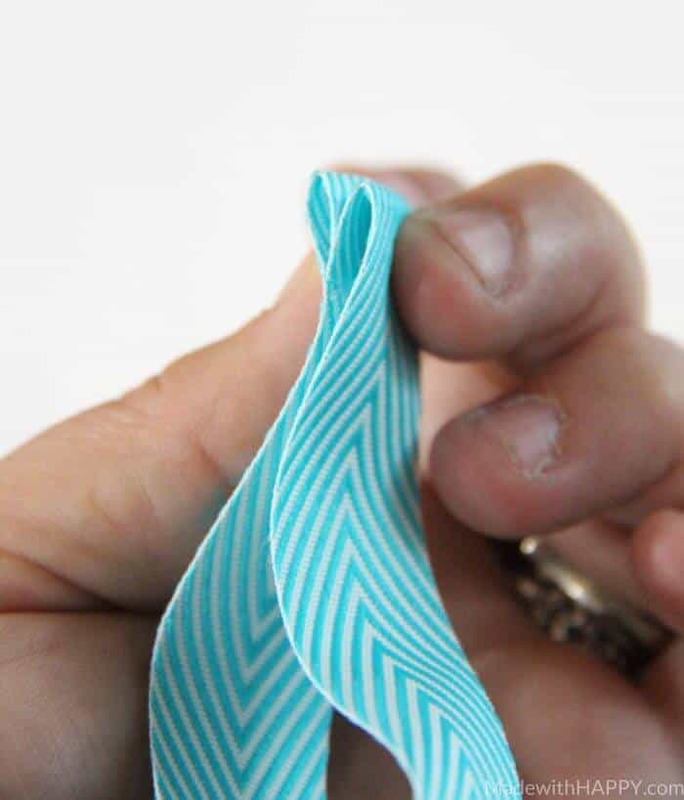 Next you are going to fold your ribbon in half and then fold the ends under approximately 1/2 inch. 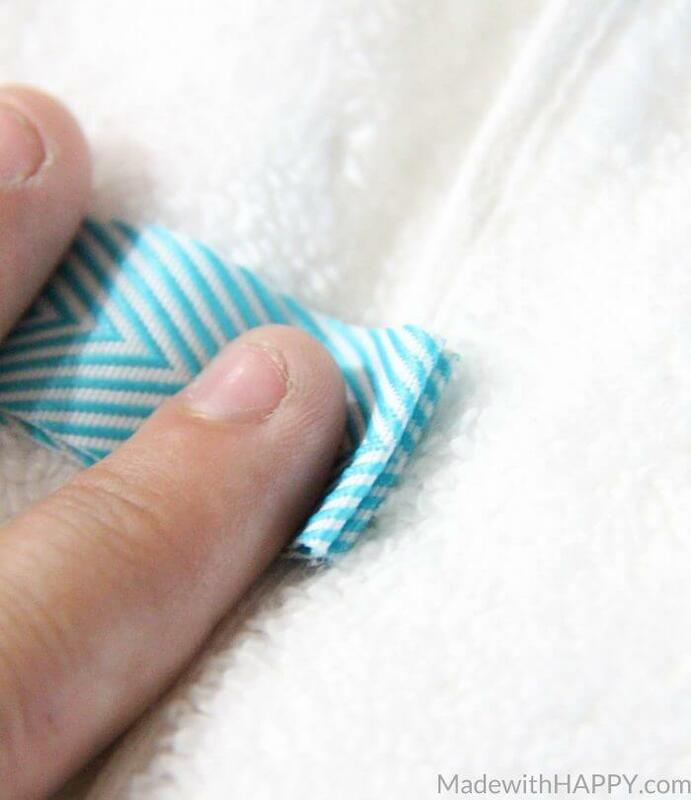 There are two ways you can attach the tag to the towel. 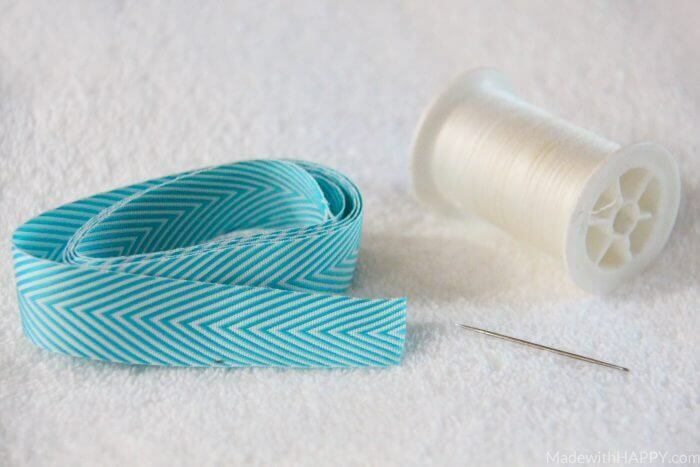 Sew both ends of the ribbon to one side of the towel. Or sew one end of each of the ribbon on each side of the towel. The first method is the easiest to handle. Stitch one line about a 1/8 in from the bottom of the ribbon, then another at 1/4 inch in. For added strength, add a third stitch right 3/8 inch. Hang and enjoy non-towel crowded floor!